The industry stakeholder event will identify barriers in transitioning to the regulated cannabis economy, and examine potential options moving forward for local businesses. The Kootenay United Cannabis Association advocates, educates and promotes on behalf of the regional industry. 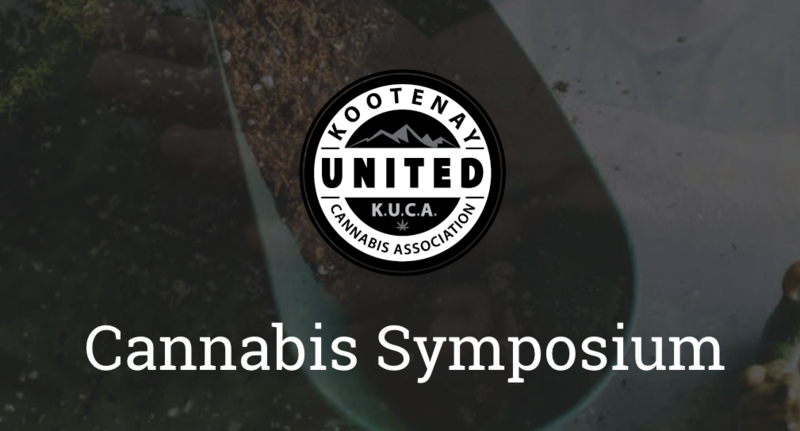 KUCA aims to bring together a diverse crowd of stakeholders, policy influencers, industry professionals and academics to identify the current challenges in transitioning to the cannabis economy and explore how best to address these obstacles. Several levels of government representatives, both provincially and federally, have committed to attending this one day symposium to engage local stakeholders.